A tightly-knit and collaborative group of architects and designers, Sundberg Kennedy Ly-Au Young specializes in the careful crafting of buildings and spaces for community and residential use, blending the physical beauty of architectural design with the less tangible beauty of environmental and social responsibility. We are based in Seattle’s Pioneer Square neighborhood, with a Twin Cities branch office. 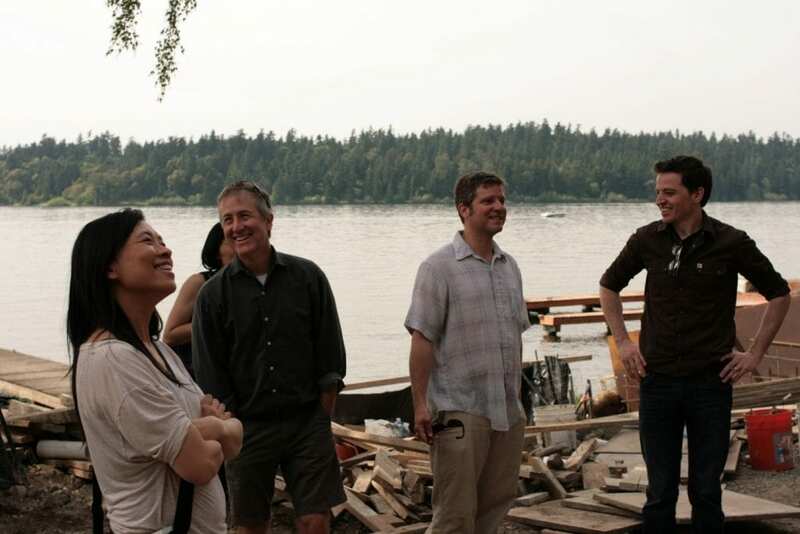 Over the past 20 years, Rick Sundberg, one of the Northwest’s leading civic architects, with partners John Kennedy and Gladys Ly-Au Young, have worked to create projects that are loved by their users, critics, and the public alike. Together Rick, John, and Gladys have designed public places well-loved by the community that uses them, including Chophouse Row, the Frye Art Museum, and the Wing Luke Museum of the Asian Pacific American Experience. • Buildings should give back more than they take. • Beauty is paramount, and includes invisible social and environmental threads below the surface. • It has been proven that humans need both daylight and connections to nature. Make it so. • Climate Change is real, it is a crisis, and it is our job to fix it. *Civic Life: is the public life of the citizen concerned with the affairs of the community and nation as contrasted with private or personal life, which is devoted to the pursuit of private and personal interests. Our design method is a collaborative, iterative process where we incorporate feedback at every level, so that the end scheme is one that reflects the needs and wants of every user. Holding steadfast to the belief that “the best idea wins” we depend on our clients and the community of stakeholders associated with each project to give us their ideas and opinions in an ongoing dialogue during the design process. SKL believes in contributing to the communities in which we live and work. Within our office, we conduct an in-house pro bono program with the mission of providing architectural design services to under-served communities to achieve a positive and lasting social, environmental, and economic impact. 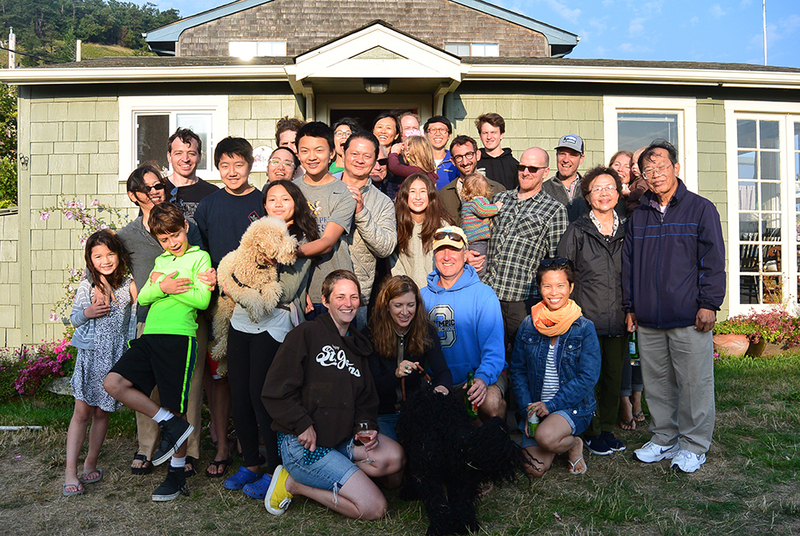 Through this program, we work on several projects each year, collaborating with local community leaders, builders, and sustainability experts as an integral part of the design process, and creating functional, resilient, and beautiful structures. Our firm was founded over beers at none other than the Turf Tavern in Oxford, England (coincidentally the place where Bill Clinton famously “didn’t inhale”), by three colleagues with a shared vision of architecture’s role in civil society.